Honor’s event in Berlin today was expected to only feature the Global launch of the Honor Play. They announced the gaming phone’s pricing and availability in Europe at the event. 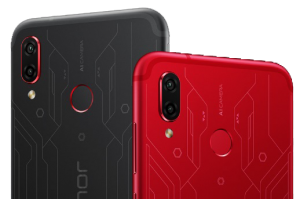 At the end of the launch, viewers were surprised by a sneak peek at the second edition of a phone that we first saw back in 2016: the Honor Magic. But first, let’s start with the Honor Play. See our hands-on video with the Honor Play in the Ultra Violet color. 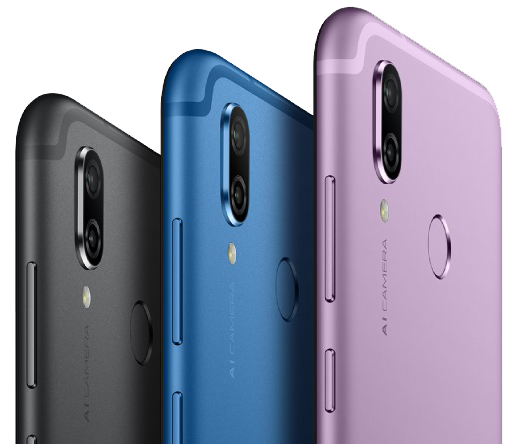 The Honor Play will be available in five different colors. The first three colors are midnight black, navy blue, and ultra violet. These colors will come with the price-tag of €329. 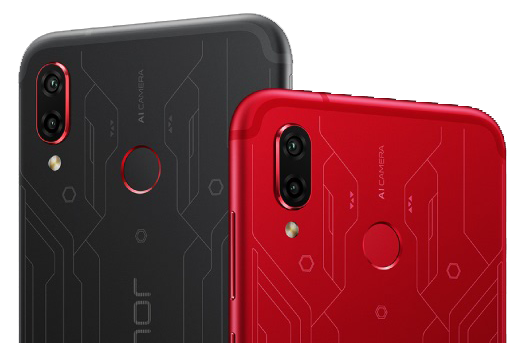 Honor also announced a “Player Edition” version of the phone that will feature a special design for gamers in black and red. The Player Edition will be sold for €349. While talking about the GPU Turbo feature, Honor also announced that this feature will be coming to other Honor phones in the form of an OTA update. They shared a timeline for the release. Honor talked a little bit about their new partnership with PUBG Mobile and how we can expect them to be working together in the future to offer Honor users a better gaming experience. The GPU Turbo bumps the average frame rate up to 39.46fps on PUBG Mobile. Jitter rate has been reduced to 0.21%. Honor is also using AI to improve the gaming experience. The AI adjust vibration to match the game, and 3D audio creates an immersive effect. The camera was another point of emphasis for Honor. The 16MP front camera has AI motion detection and intelligent recognition. Photos should look great on the big 6.3-inch FullView display with a 19.5:9 aspect ratio as well. The Honor Play will be available for €329 in Europe and £279 in the UK. That’s for the base model with 4GB of RAM as they did not share pricing for the 6GB RAM model. The Ultra Violet color will not be available in the UK. The “Player Edition” colors will be slightly more expensive at €349 and are exclusive to Germany and Spain right now. The phones are available to purchase right now from the HiHonor website. While mostly everything about this phone was kept a secret, we did get a look at the “Magic Fullview Display,” which features an edge-to-edge screen and no notch. 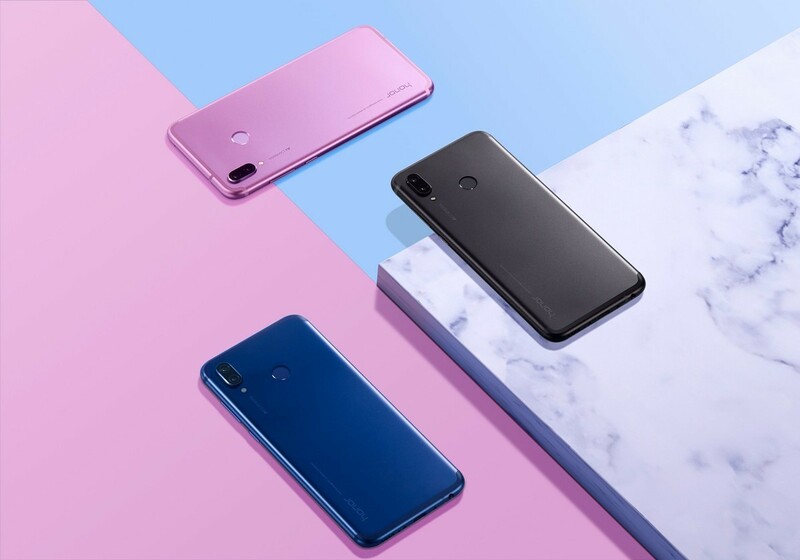 The Honor Magic 2 with Fullview Display. 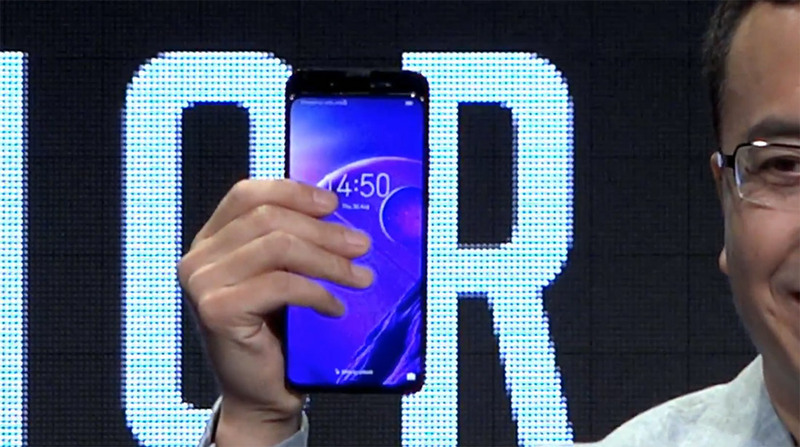 While the design appears to have left no room for the camera, a physical demonstration shows off the “Magic Slide.” The camera is revealed as the top of the phone is slid up, exposing the sensor. This looks similar to what we saw on the Oppo Find X, although the Honor Magic 2 has a manually-retractable camera, unlike the Find X’s motorized version. Some of the other specifications we know include the HiSilicon Kirin 980 system-on-chip and 40W Super Fast Charge. We’ll learn more about the Kirin 980 at Huawei’s press event tomorrow. Lastly, there was a brief moment during the teaser video that seemed to hint at a new AI Assistant named “Yoyo.” At the end of the video, you hear a voice say “Hello Yoyo,” which triggers a response from a female voice that appears to be Honor’s own digital assistant. There is no information on any of the other features that you might expect in the Honor Magic 2. We’ll let you know if we learn more about this device. Note: Huawei has stopped providing official bootloader unlock codes for its devices. 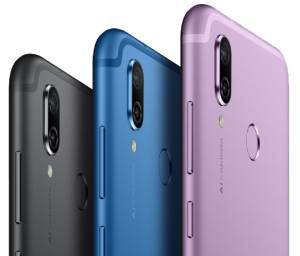 Therefore, the bootloader of the Honor Play and Honor Magic 2 cannot be unlocked, which means that users cannot flash Magisk/TWRP/Project Treble Generic System Images/AOSP-based custom ROMs.